Dog Bite Lawsuits for Dog Attacks That Didn't Break Skin. Dog Bite Lawsuits for Dog Attacks That Didn't Break Skin. 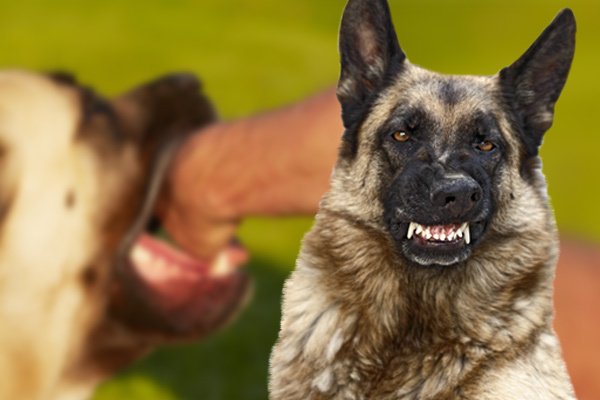 The decision to file a dog bite lawsuit is never an easy one to make. Most victims know the animal that attacked them, and thus have familiarity with its owner as well. Sadly, this is a reality more than four million Americans face every year, and sometimes the damage caused is quite extensive. When lawmakers designed Pennsylvania’s statutes, they understood that damage can be caused even when the skin is not broken. According to § 459-502 “Any cost to the victim for medical treatment resulting from an attacking or biting dog must be paid fully by the owner or keeper of the dog.” In other words, an actual bite doesn’t even need to occur. Therefore, a person who is walking or on a bicycle that is knocked over by an attacking dog and injured can recover damages even if the animal never makes contact with its teeth, under the same statutes that protect dog bite victims. Recovering damages after a dog bite attack is fairly straightforward, but compensation may be somewhat limited if the skin is not broken. The state breaks cases up into two categories: those that resulted in serious injury and those that did not. For an attack-related non-puncture injury to be considered serious, the court will be looking for proof that bones were broken or that the victim was left disfigured after the attack. 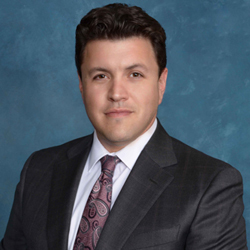 If your injuries were not serious, your dog bite lawsuit compensation is limited to the cost of your medical treatment only. If your injuries were serious, you will need to prove that the dog was not provoked, and you may be entitled to compensation for emotional trauma, pain and suffering, legal fees, lost wages, and other damages. Much of the time, the owner’s insurance company will try to settle out of court. You should be aware that they will often use shady tactics to get you to settle for less than you’re entitled to. They may downplay your injuries, twist your words, or use your relationship with the animal’s owner against you. For this reason, it’s never a good idea to talk with the insurance company without consulting a competent dog bite attorney first. Recovering damages after a dog bite attack isn’t always easy, especially if the injuries are not visible to the naked eye. 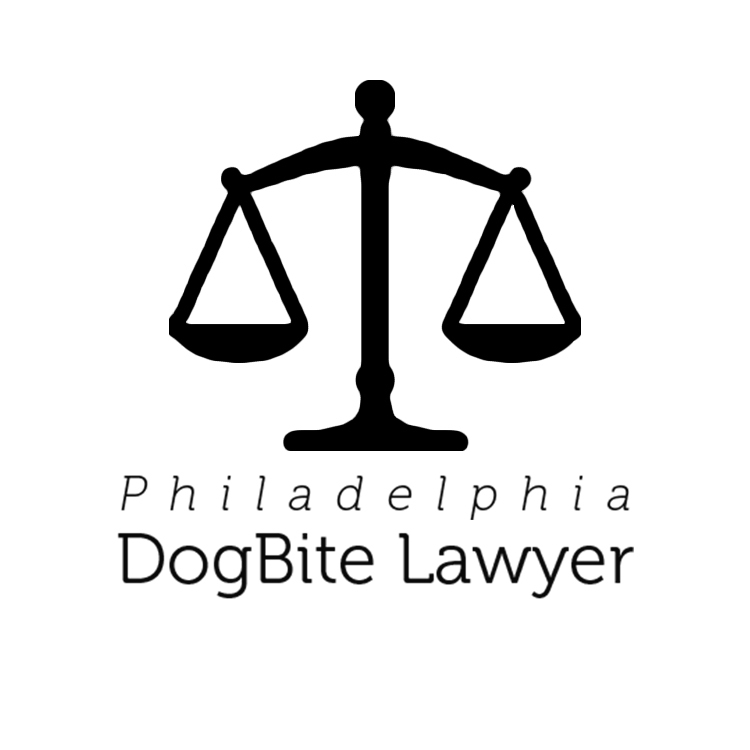 However, an experienced attorney, such as those we feature on Philadelphia Dog Bite Lawyer, can examine the case and help you determine the best way to move forward. If you or your child has been attacked by someone’s pet, get the medical attention you need first. Then, contact one or more of the attorneys listed on this site and schedule a free dog attack lawsuit case evaluation.